Ibn ’Arabi is one of the greatest writers of mystical literature of any era. The voyages recounted in the enigmatic Secrets of Voyaging offer readers an inexhaustible source of reflection on the nature of the journeys of life. This unique book explores the theme of voyage and spiritual unveiling as it plays out simultaneously in the cosmological, scriptural, and mystical domains. 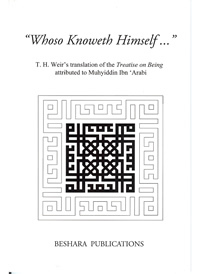 This first English translation includes the Arabic text, based on a manuscript in Ibn ’Arabi’s own hand and is accompanied by the translator’s introduction and extensive notes and commentary. Author: Muhyiddin Ibn ‘Arabi Translated by: Angela Jaffray Publisher: Anqa Publishing Year: 2015 Pages: 325 Printed: England ISBN: 978-1905937431 Binding: Soft Cover Book Condition: New Weight: 557gr. 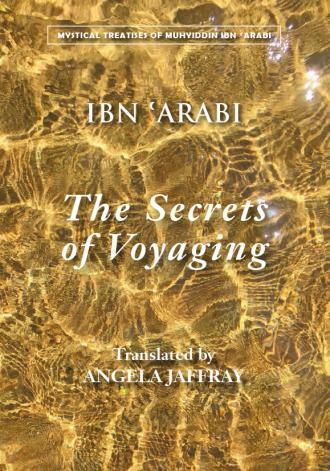 Description from the publisher: If it is true, as Ibn ‘Arabi claims, that voyaging never ceases in all worlds and dimensions, the paradigmatic voyages recounted in this remarkable book offer the reader an inexhaustible source of reflection. As a well-known Sufi saying puts it, ‘the spiritual journey is called “voyage” (safar) because it “unveils” (isfar) the characters of the Men of God’. This book explores the theme of journeying and spiritual unveiling as it plays out in the cosmos, in scripture and within the soul of the mystic. Beginning with a series of cosmological contemplations, Ibn ‘Arabi then turns to his own selective readings of Prophetic lore, in which he gives profound Muhammad, Adam, Enoch, Noah, Abraham, Lot, Jacob and Joseph, and Moses. Angela Jaffray’s translation of Kitab al-Isfar ‘an nata’ij al-asfar brings this major treatise to an English-speaking audience for the first time. It is accompanied by a new edition of the Arabic text based in a manuscript in Ibn ‘Arabi’s own hand, an introduction and extensive notes. 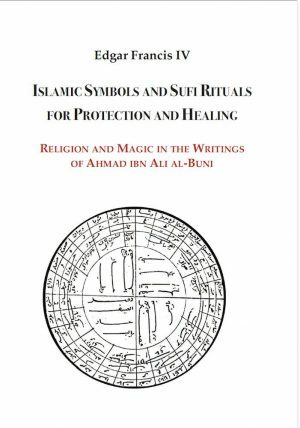 It also includes a rich in-depth commentary that will guide the reader through Ibn ‘Arabi’s subtle and allusive writing. 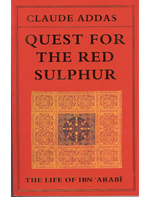 Quest for the Red Sulphur..